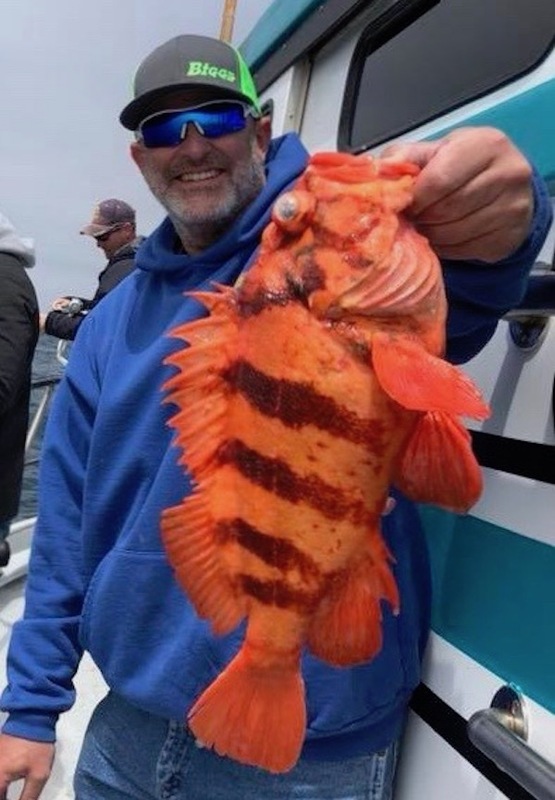 Captain Jon checked in. 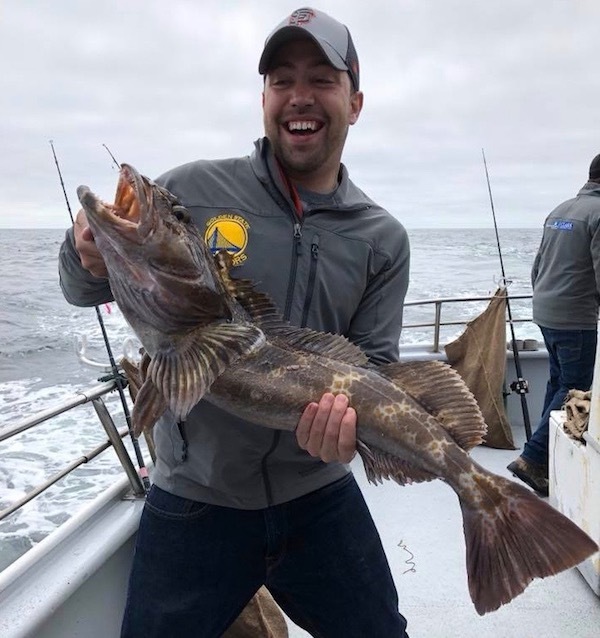 The Sea Wolf had a blast fishing the islands today with beautiful weather and a great group of anglers; we looked over a lot of country and picked a few fish off of each spot. 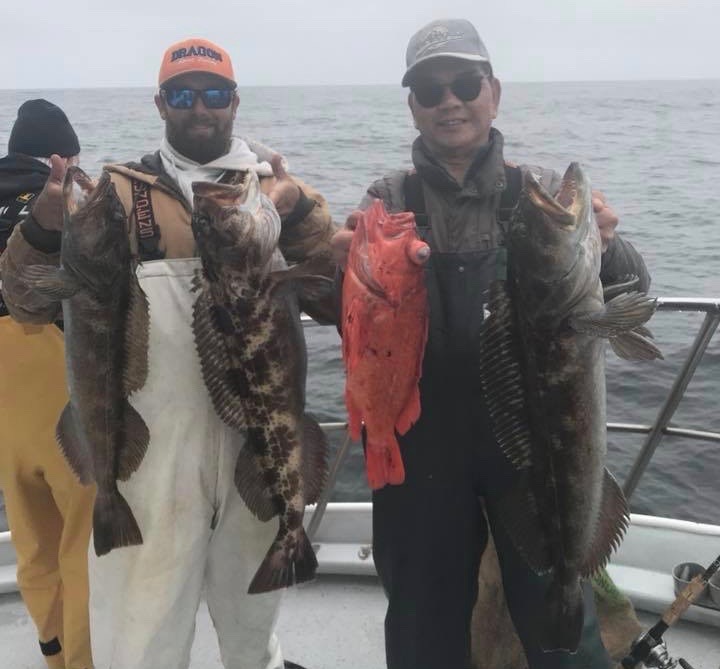 We finished up with 200 rockfish and 25 lingcod to 16 pounds for our 20 anglers. 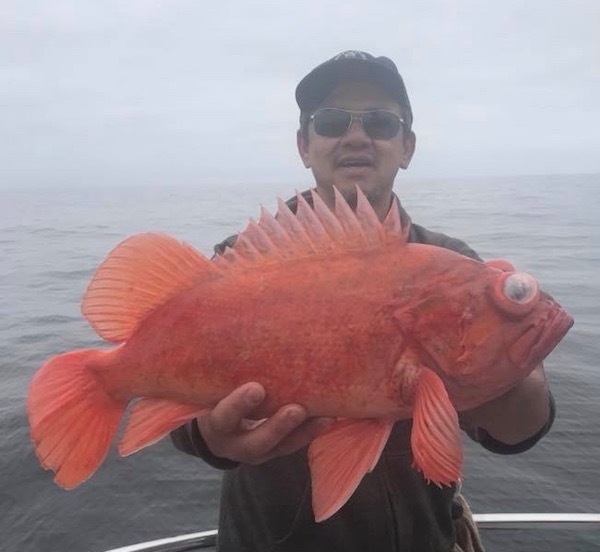 We’ll be in the bay fishing stripers and halibut tomorrow then back to the islands again on Sunday. 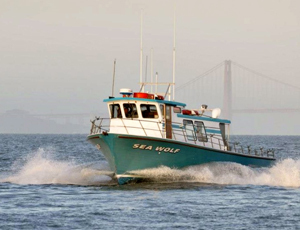 We have plenty of spaces available next week so grab your spot online at seawolfsportfishing.com or call the sportfishing center at 510-652-3403.